Muscle berry Blast Shake | Home Cooking Secrets. Do you like mixed berry shakes? Well you’re in luck, because today I will be showing you how to make this totally delicious and easy to make Muscle berry Blast Shake! Special thanks to Dave Ruel from Anabolic Cooking for allowing us to show you how to make this super awesome shake! If you liked this recipe and would like some more, you should definitely check out Dave Ruel’s Anabolic Cooking. 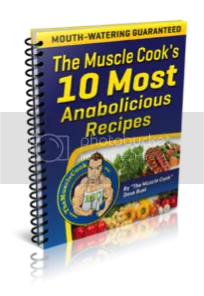 Which is the ultimate cookbook and complete nutrition guide for Bodybuilders and fitness enthusiasts alike. 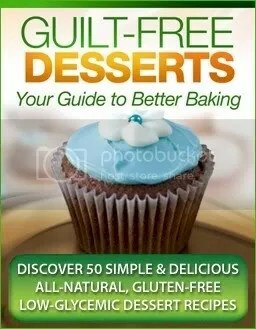 Go to http://HomeCookingSecrets.com/AnabolicCooking to download Dave’s Top 10 Most “Anabolicious” Recipes for free! We also want to give a special cheers to our fellow YouTuber Sandy from Easy Cooking! She has a ton of truly awesome and easy to make recipes and you should certainly subscribe to her channel by Clicking Here! If you have a cooking channel and would like us to give you a special shout out, please let us know by posting a comment below with the link to your YouTube Channel. Also, be sure to share this video with your friends and family and if you haven’t done so already, I strongly encourage you to Subscribe Now for more recipes like these coming soon!